There are always going to be Xbox 360 and PS3 fanboys. As a true gamer, I’m a fanboy of great games; it doesn’t matter on which system. The Xbox 360 had some great titles this past year, unfortunately there were not too many Xbox exclusive titles. However, some of the cross platform games performed best on the 360. Is there an exclusive that took home the title or one that was released on different platforms? 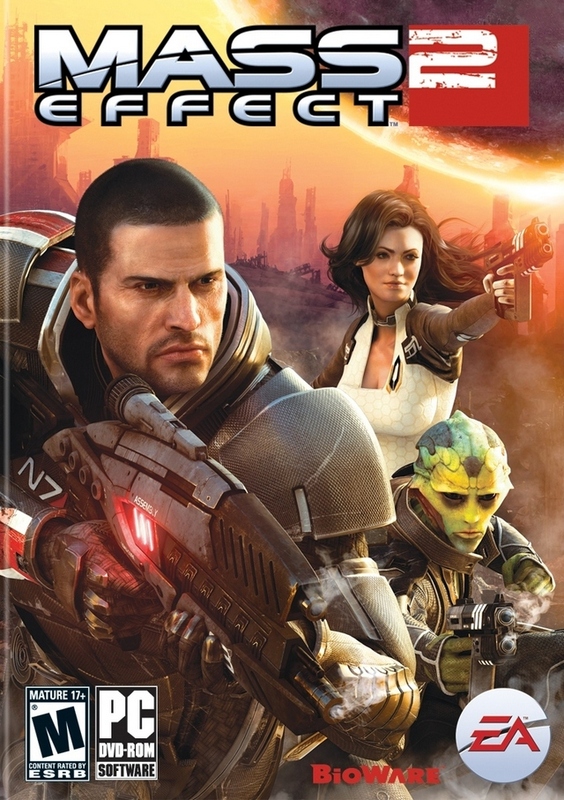 The 2010 Gameslave Award for Best Xbox 360 game goes to Mass Effect 2. Xbox 360 owners had a distinct advantage over PS3 owners in that they got to play the great game of Mass Effect 2 before they could. Mass Effect 2 performed flawlessly on the 360 and Bioware was able to crank out some of the best DLC for Xbox live users. Mass Effect 2 on the Xbox 360 showed that Microsoft’s system is still a powerful beast and one yet to be reckoned with.